Just to make sure: I'm not involved in any of the dioramas. The Pteranodon is not a custom. 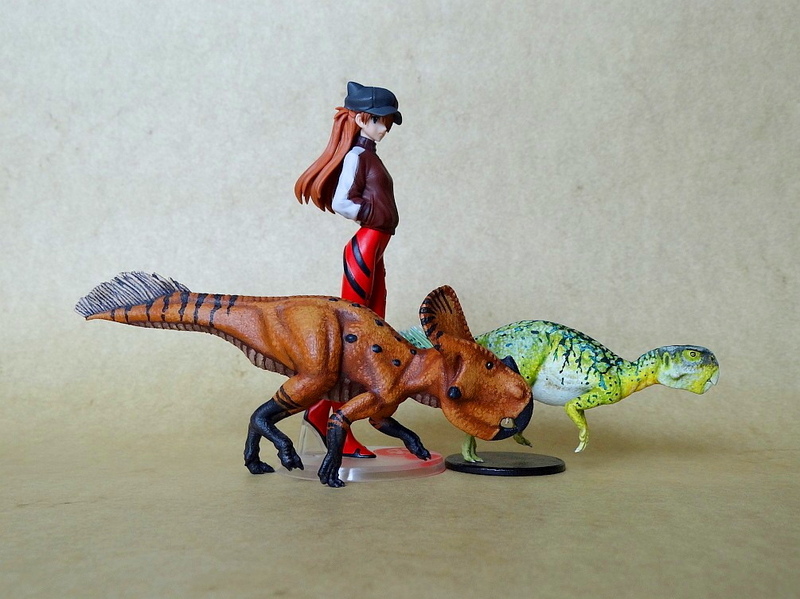 It's from Kaiyodo's 6th CapsuleQ set - "Dinosaurs of Japan". Oops! 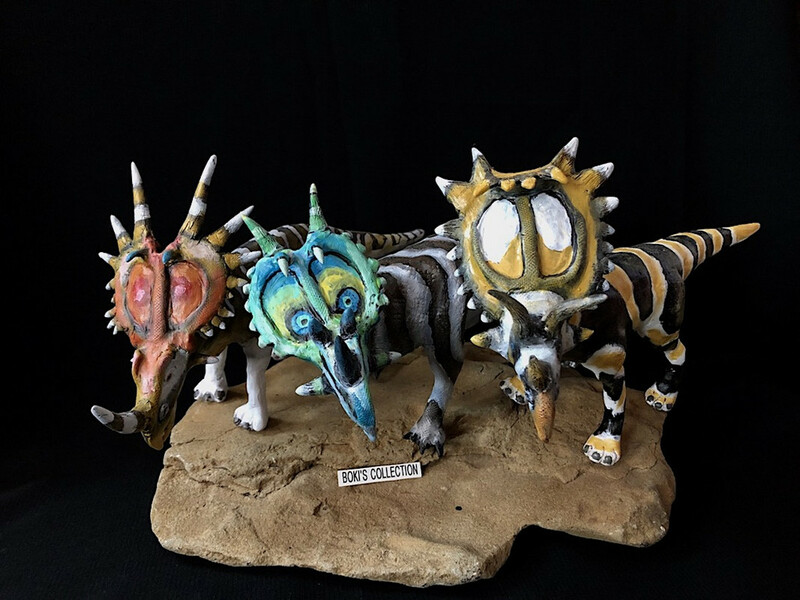 Someone chose the colours of my Shapeways Protoceratops - even the smallest detail . 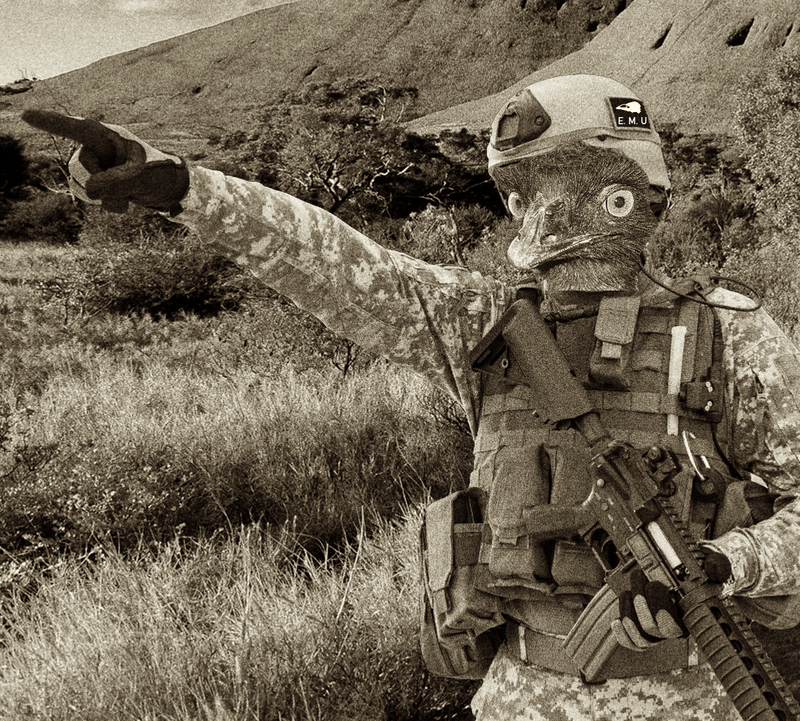 I think that might actually be your Protoceratops just photoshopped in? Yep, everything in the entry is 100% edited in. The background is a photo of a famous group of cliffs in Ireland, which I can confidently say was found via a web search (When you do a reverse image search on the entry in Google, the first thing that comes up is a photo that is identical to the background). A hard choice indeed. Many very unusual approaches in terms of style and content alongside all the hunter-prey and beach pictures. And more dinosaurs again than last year, set into relation with the overall number of contributions. A hard choice, but I voted already. Yep, everything in the entry is 100% edited in. The background is itself a photo of a famous group of cliffs in Ireland, which I can confidently say was found via a web search (When you do a reverse image search on the entry in Google, the first thing that comes up is a photo that is identical to the background). Hm, that would lead to disqualification. Now I'm curious. But it's not exactly the same angle. Is it possible to turn it by editing? I think editing has definitely been used on the image you listed. The rules are very clear: "Using somebody else’s photographs will result in disqualification." Since the background photo for entry 18 is taken from https://pixels.com/featured/cliffs-of-moher-ireland-at-sunset-pierre-leclerc.html and belongs to Pierre Leclerc Photography, and the Protoceratops is a manipulated version of Postsaurischian's photograph, this entry will be disqualified. This is the first time this has happened. Thanks for bringing it to my attention. I'll remove it from the list and poll. If Pierre Leclerc is reading this, please accept my apologies on behalf of the entrant. And Postsaurischian, sorry I didn't recognise your Protoceratops in that entry before posting it. I'll also have to delete the Youtube video and upload a new one. Wow, kinda shocking that this happened I do hate plagiarism, but I really hope that the entrant see's these comments and learns from this experience. ....... Postsaurischian, sorry I didn't recognise your Protoceratops in that entry before posting it. No need for that. How could you remember all of your DTF fellows' figures? But it was clear that I would. So it was a bit stupid to use one of my individually painted figures. because I couldn't remember having shown the Protoceratops from that angle. Thanks to IrritatorRaji for clearing this up. Great job! 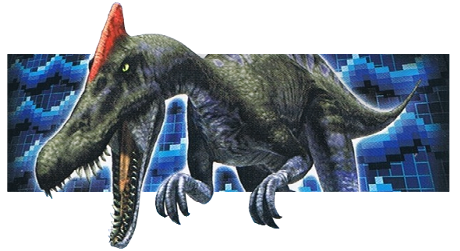 I've updated the first post and poll, deleted the image from the dinotoyblog server, and a new Youtube video is uploading. I have to second that. This situation was handled very well I only hope that the sponsorship from Urzeitshop hasn't been put in jeopardy because of this. I honestly sprayed coffee on my desk when I saw "Chicxulub". If there was award for best caption/title that one would surely win. I have to admit, I raised an eyebrow when that entry landed in my inbox! But, hey, it fulfills all of the criteria! Voted, great job everyone! Some funny and creative ones this year So great to see so many entries this year, and t he variations and styles are fun to see all together. There's no need to worry, of course I stick to my sponsorship. The 'situation' was solved very quick. Another good example for the power of the crowd. I propose a special award for the nearly tireless enthusiasm of the unknown redshirt in No. 9 "Chicxulub"